Your living room should be one of the most impressive rooms in your home. It should be a place where guests are impressed by the design and feel like they can be comfortable. If your living room hasn’t been updated recently, it can start to cry out for attention. These are four ways to breathe new life into your living room. Furniture is greatly important for a living room. It should be matching, have tasteful designs, and be in good condition. If your furniture doesn’t match or is worn out, it’s time to treat your living room. Check out furniture retailers to see what sort of living room sets they have. You need to consider the number of people in your home and whether or not you’ll be entertaining guests often. The joy of having new furniture should not be overlooked. There are few pleasures greater than sitting around a crackling fire on a chilly evening. Look into installing a fireplace. If you already have one, you should be making use of it. Make sure that you’re trained on fire safety and have all the necessary tools, such as matches, newspaper, firewood, and a poker. Invite your friends over for fall and winter gatherings around the fireplace. Your living room walls might need some updating to really bring some life into your living room. You could go over with the same color or choose an entirely new one. Look at different paint swatches to determine which would be best for you. Hire a professional painting company so that you can have the task completed in the best possible fashion. An excess of items in your living room could be sabotaging its quality. Clutter happens on a gradual basis. You put a few things down, intending to find a proper place for them eventually. Take an afternoon to go through all the clutter of your living room and decide what needs to be put somewhere else and what needs to be thrown away. 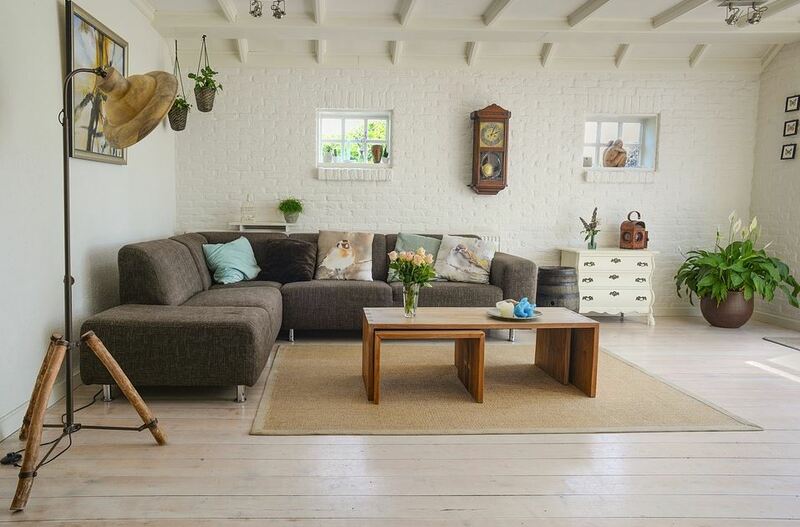 When you take care of clutter, your living room can feel so much more comfortable. Updating your living room can be done without betraying your tastes. You can retain the familiarity while also finding new possibilities. Your living room is a place for shared moments of socializing, entertaining, and more. Start with the tips above and then expand beyond them. For instance, things like audio speaker systems, a flat-screen TV, or wall art can make a huge difference. By breathing new life into your living room, you will use and enjoy it more.